> Blog > How to Improve Your Car Security? How to Improve Your Car Security? Sadly, we live in a world where common decency is on the decline and criminal behavior is on the rise. Car crime continues to be a massive problem across Texas and the United States at large, with thieves and joyriders getting a kick out of ruining our vehicles. The best way to combat these low life individuals is to take preventative measures. If you’re looking to keep your vehicle secure, follow these five tips from Towing Austin Pros. Install an alarm system – The most obvious thing you can do to keep your vehicle safe is to fit a quality alarm system. 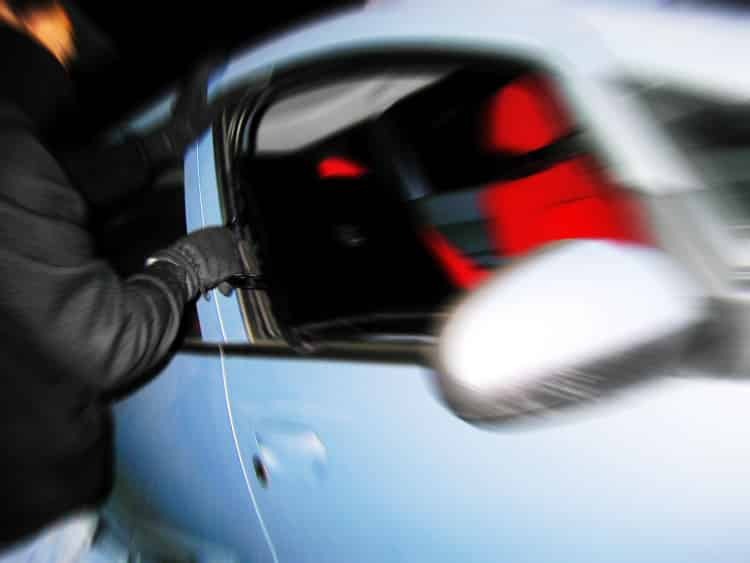 Car thieves are less likely to target a vehicle with an alarm, so be sure to advertise that you’re protected. A simple sticker in the window should do the job. Install an immobilizer – Immobilizers are great for preventing thieves making off with your vehicle. An electronic immobilizer means your engine will not start without the corresponding transponder key, so keep that key safe. If you’re looking for a cheaper option, a good quality steering lock should do the trick. Install a GPS tracking device – No matter how hard we try to protect our vehicle, there will always be a chance that it is stolen. In this case, having a GPS tracking device fitted is a smart move. The tracker will give the police a fast track to the thieves. Window etching is an alternative to GPS tracking that sort of works in the same way. A unique etch is engraved on each window, making it easier to identify a stolen vehicle. Consider reinforcing windows – Smash and grab car crime is one of the most common form of criminal actions in the US, and there are a number of tricks you can try to help prevent this. Tinting can help prevent criminals from seeing inside your vehicle and being tempted. Security film can bolster the glass itself and make it easier to breach. Of course, it should go without saying that you should always ensure your windows are completely closed before leaving your vehicle. Think before you act – As with criminal acts in general, the majority of car crimes are chance occurrences. A criminal sees a chance and he takes it. Your job is to eliminate that chance, so take the time to think about what you’re doing. Always park in a well-lit area. Never park in a ‘suspect’ parking lot. Always ensure you lock your vehicle, and double check. Never leave valuables on display. Lock your doors while you’re driving. Basically, get in the habit of taking precautionary measures.